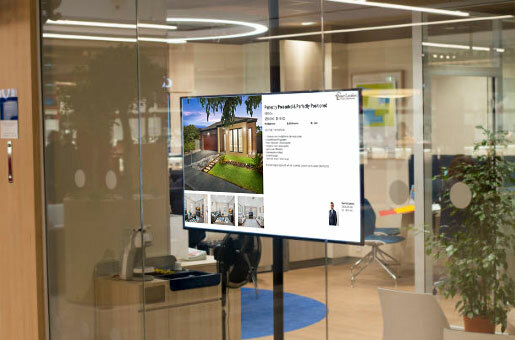 The MantisProperty Platinum plan includes an interactive window display module that allows you to showcase your listings on a TV or monitor in your office. The MantisProperty Interactive Window Display allows you to showcase your active listings on a TV/Monitor/Tablet in your office window or as an interactive touch screen display within your office, at exhibitions and events, etc. You have the ability to automatically show QR codes for each listing so that people can scan with their mobile phones to view more details on the listing. 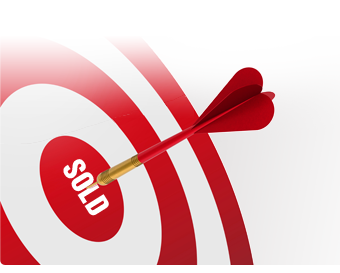 You can also specify exactly which types of listings you wish to show on the window display. This is a great way to showcase your listings in your office window or at events, conferences and exhibitions.